In 1986, based on shared ideologies, a dynamic entrepreneur from India, Mr. Vijay Pusalkar, partnered with Mr. Wolfgang Schöttle of Germany to form a new company called Indo Schöttle. 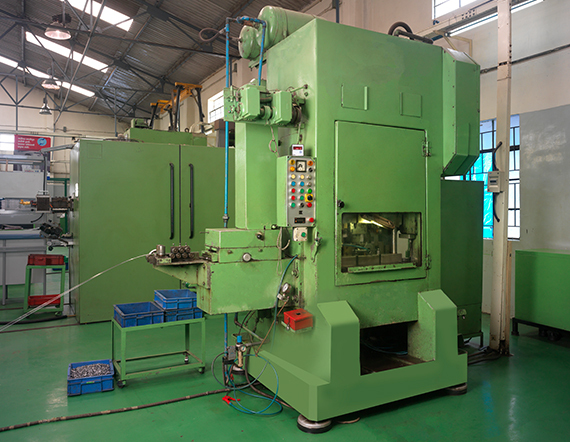 The company was set up to manufacture and supply engine valve collets to the Indian OEMs. 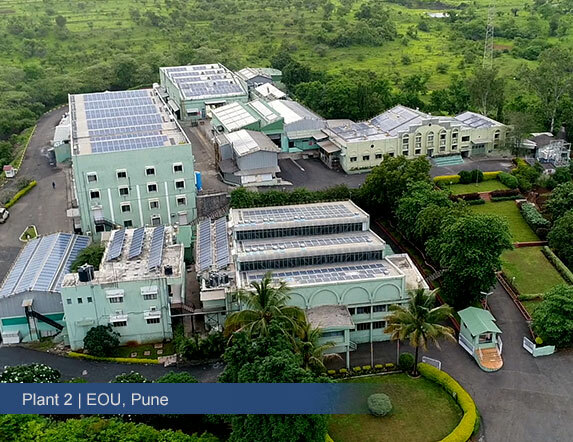 This was a pioneering effort in the country, as it signified a technological leap from the slow and outdated manufacturing system that existed in India at that time. 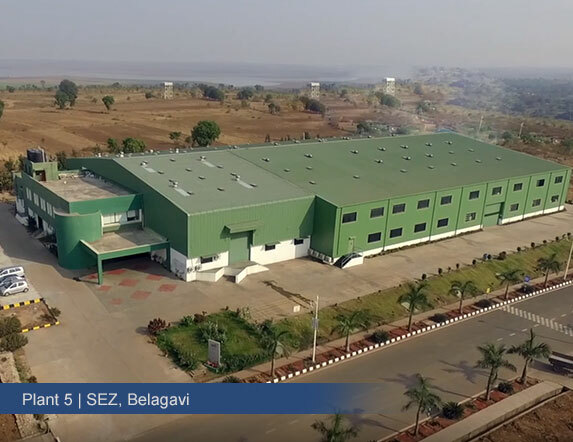 Indo Schöttle’s new system offered their customers tremendous cost savings, productivity, reliability and scalability, and quickly established its presence as a preferred supplier to the Indian automotive industry. 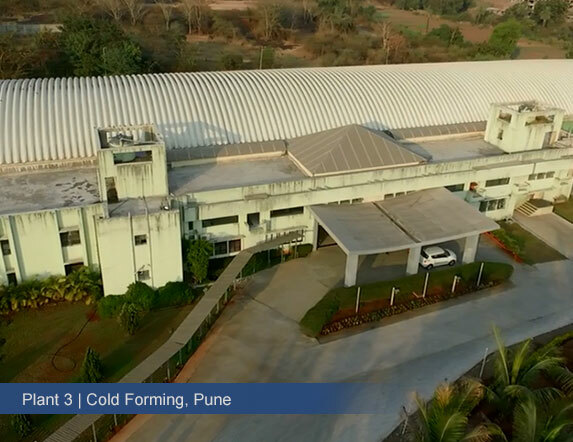 Today, Indo Schöttle is India’s leading manufacturer of precision machined and cold formed parts, leveraging state-of-the-art technology. 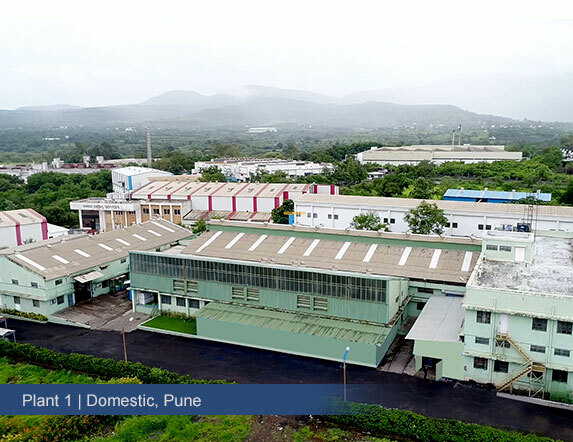 We are India’s largest manufacturer of engine valve collets, rocker arm screws, turbocharger components and assemblies, fuel system parts and assemblies. The company has its manufacturing operations in Pune and Belagavi, India, and its products are sold globally. In the last three decades, the company has supplied over 800 million parts to its valued OEM customers. 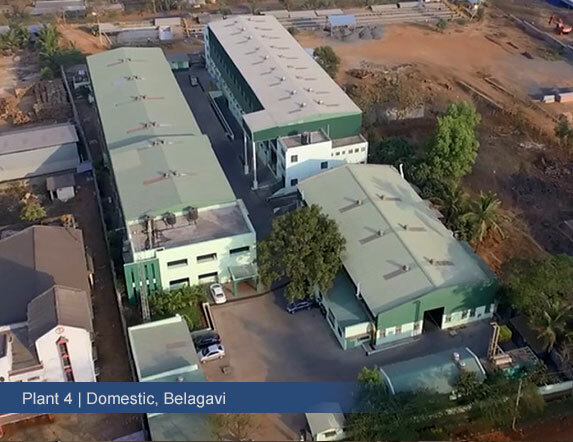 Our plant is equipped with state-of-the-art modern machinery. We install annual capacities well ahead of market demands. As part of the SFS worldwide network of over 80 locations in 26 countries, we have representatives at key locations near our customers across the globe. The SFS Group is a global market leader for mechanical fastening systems and precision formed components. Based on a focused set of core technologies, SFS serves diversified end markets, including the automotive, construction/construction supply, electrical/electronics, aerospace and medical components industry. The SFS Group is headquartered in Heerbrugg, Switzerland. In 1986, based on shared ideologies, Mr. Vijay Pusalkar in India partnered with Mr. Wolfgang Schöttle of Germany to form a new company called Indo Schöttle. The company was set up to manufacture and supply Engine Valve Collets to the Indian OEMs. This was a pioneering effort in the country, as it signified a technological leap from the slow and outdated manufacturing system that existed in India at that time. Indo Schöttle's new system offered their customers tremendous cost savings, productivity, reliability and scalability. The company quickly established its presence as a preferred supplier to the Indian automotive industries.